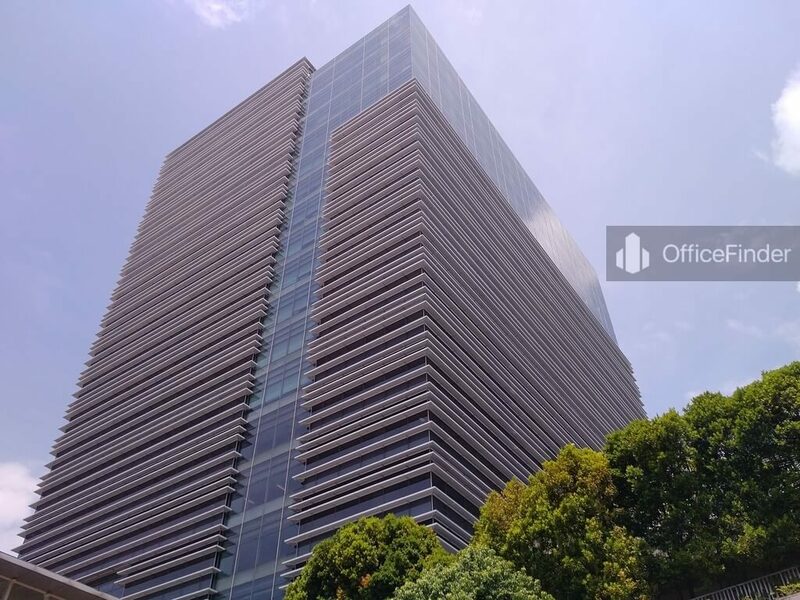 MBC 10 is the office component of the Mapletree Business City (MBC), a mega business hub integrated with Grade A office space, business park space together with business facilities and lifestyle amenities. 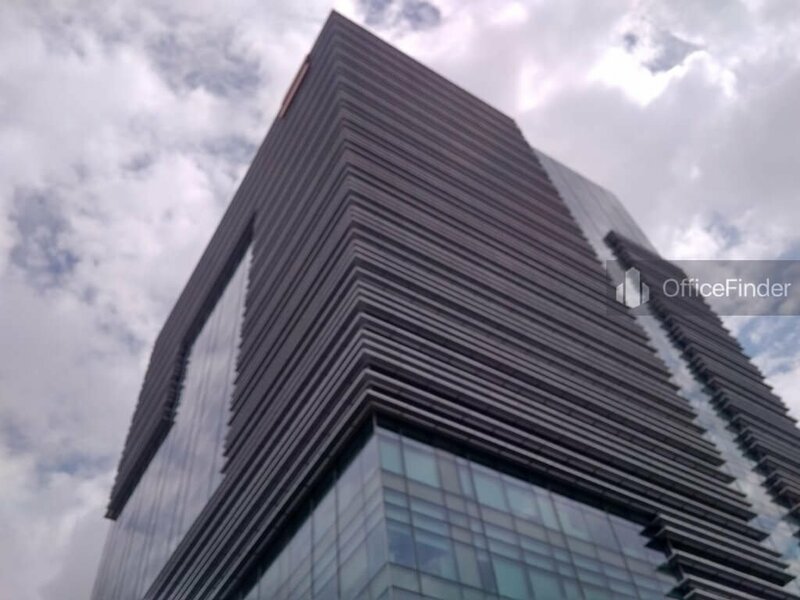 It is situated on 10 Pasir Panjang Road, on the fringe of Singapore CBD. MBC is located on the site where it was formerly occupied by the Alexandra Distripark, PSAB and The Comtech. 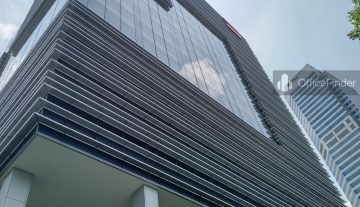 This mega development sitting on a land area of approximately 1.2 million square feet comprises phase I and II has a total of 8 blocks of high and low rise office and business park buildings ranging from 5-storey to 30-storey with commanding view of the southern sea of Singapore and the surrounding greenery of the HortPark, Labrador Park and Southern Ridges. 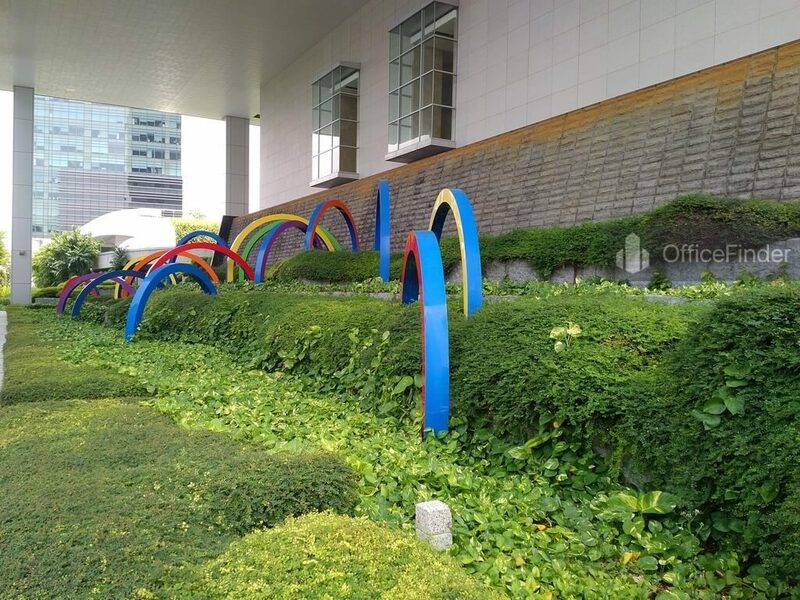 MBC 10 is the only pure office block in Mapletree Business City. 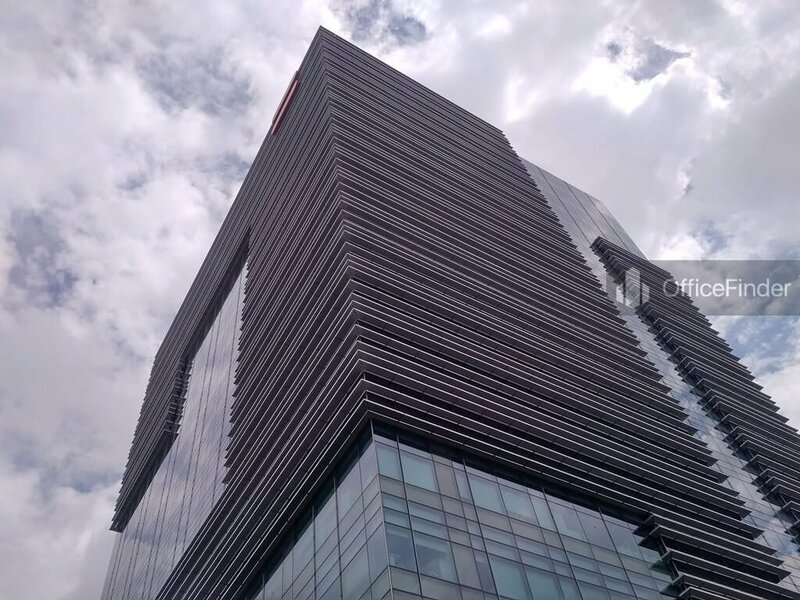 It is part of the Mapletree Business city phase 1 development together with the other 3 blocks of business park space. 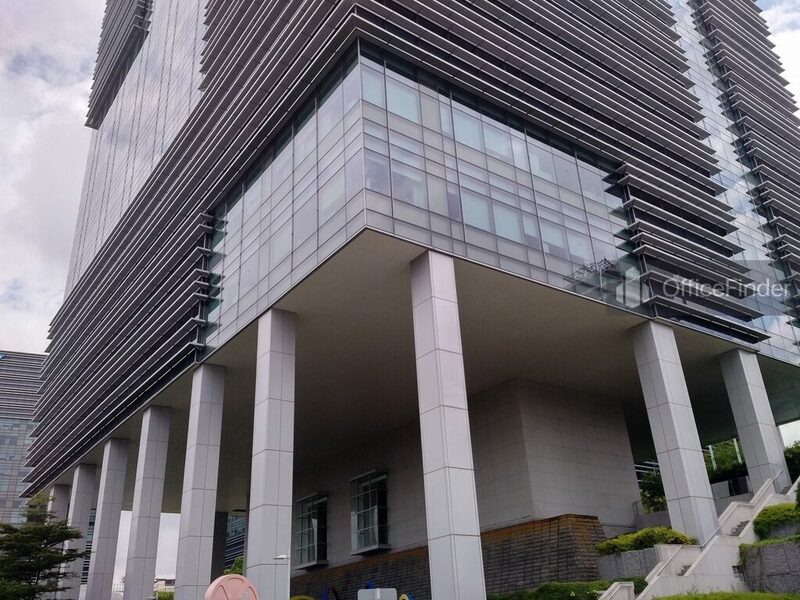 MBC 10 consists of 18-storey of Grade A office space with large contiguous column-free floor plate of about 25,000 sqft. 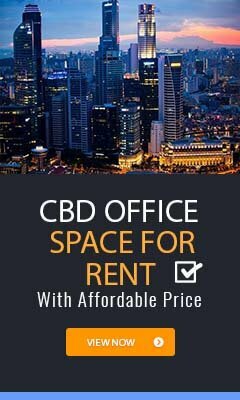 Each office space comes with 150 mm raised floor system to ease cable management, large glass window for maximum natural light and floor to ceiling heights of 3.2 meters. 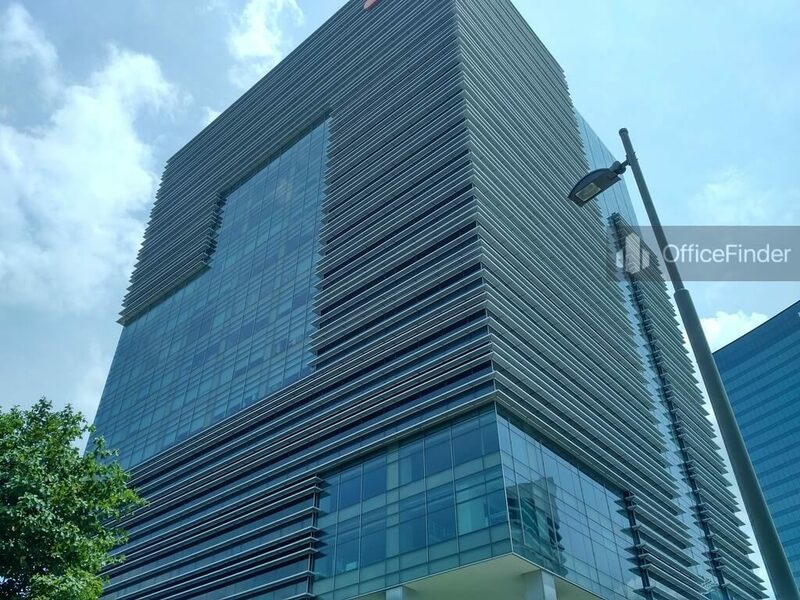 MBC 10 offers stunning view of the southern sea of Singapore and the greenery views surrounding the building. MBC 10 is connected to the 3 business park blocks with a covered walkway to provide a seamless transition between the blocks. 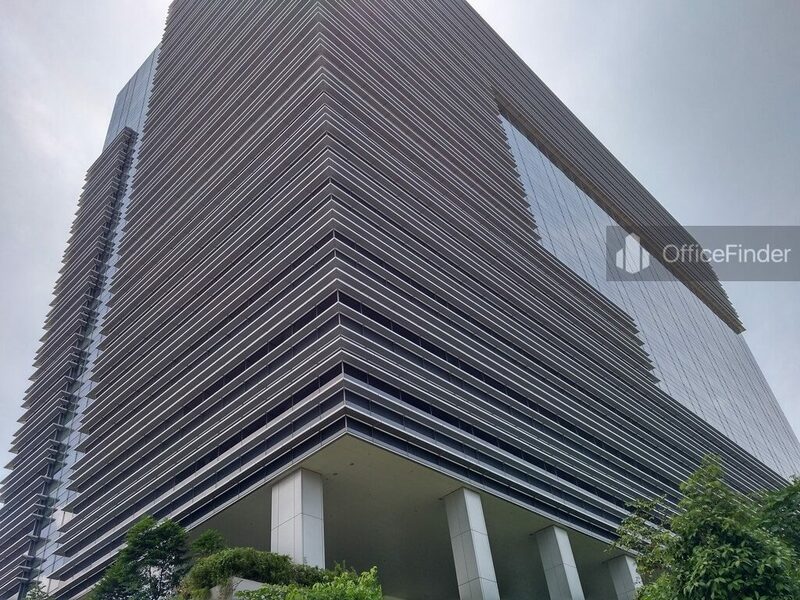 MBC 10 is a modern office building with plenty of green features and was awarded the Green Mark certification by the Singapore BCA. 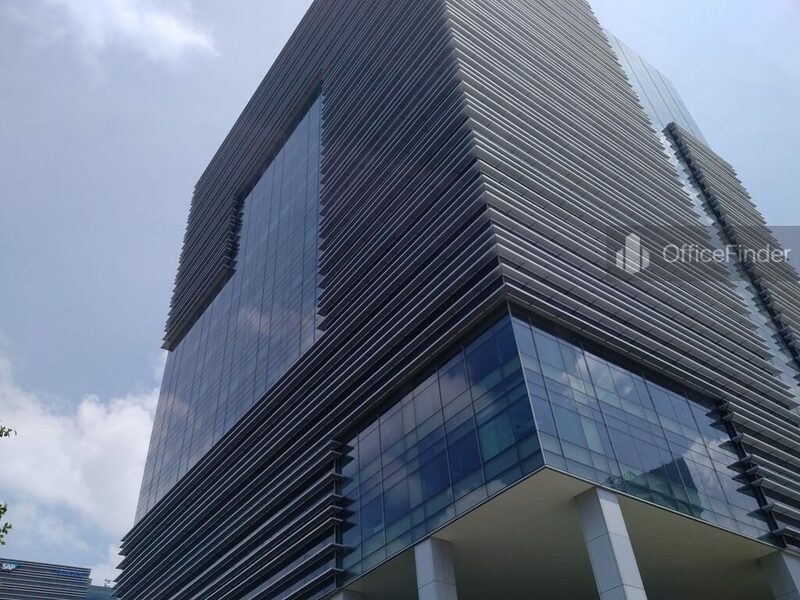 Grade A office space for rent in MBC 10 offers excellent opportunity for MNCs to house their head office and backend support operation in a single business location. 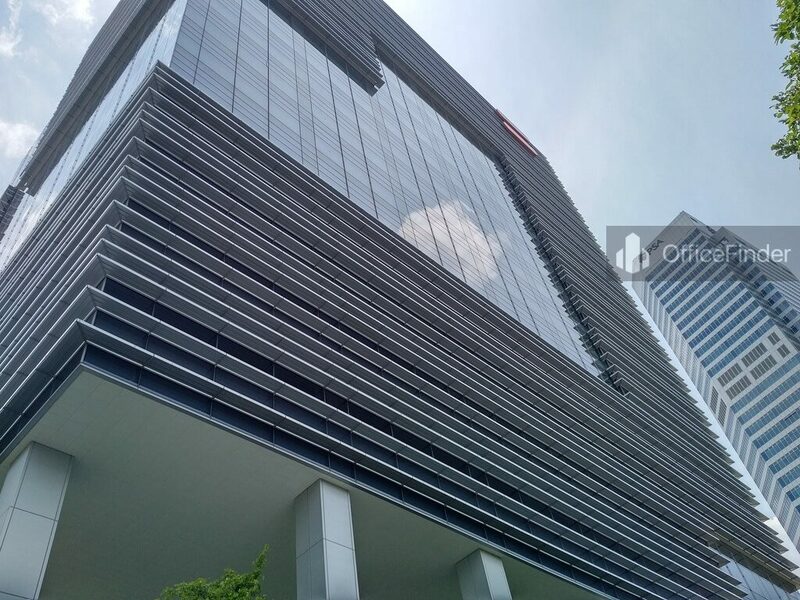 MBC 10 is conveniently located on the fringe of Singapore CBD with a 10 minutes’ short drive. It is approximately 5 10 minutes’ walk from the Labrador Park MRT. It is also well served by major expressways like the East Coast Parkway (ECP), Ayer Rajah Expressway (AYE), and the Central Expressway (CTE). Several bus services are also available at the bus-stop along Pasir Panjang Road and Alexandra Road. MBC 10 being part of a mega business hub offers wide arrays of business and lifestyle amenities that include a multipurpose hall, seminar and meeting rooms, clinic, convenience store, laundromat, childcare centre together with sporting facilities such as gym, swimming pool, jogging path with fitness stations, badminton hall, open space for yoga, basketball court and a wide range of F&B outlets. It is also directly connected to the Alexandra Retail Centre.